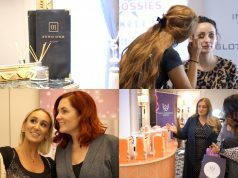 The Gossies 2019 are sponsored by top hair salon Zero One – the celebrity favourite prides itself on creating the ultimate you in a luxury environment, while using the best products on the market. Love them or hate them, influencers are continuing to make a huge impact in Ireland, and every year we take the chance to honour the best. Over the last 12 months, we have seen our usual favourites grow their following immensely, as well as launching their own brands, landing TV shows, and so much more. 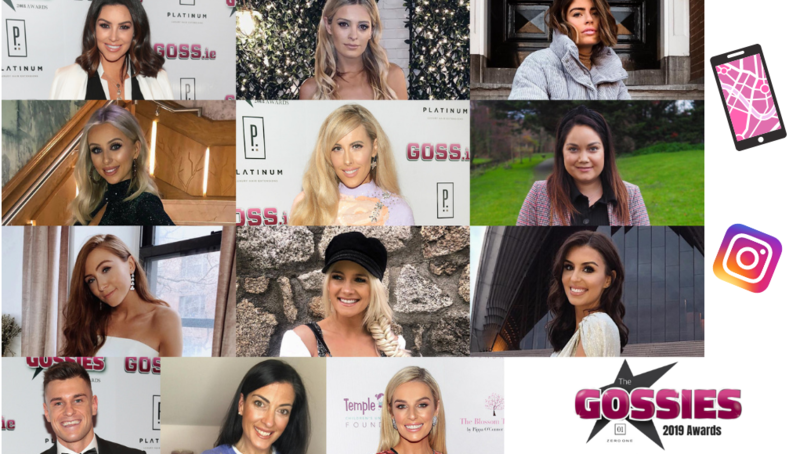 From Limerick girl Louise Cooney who has had an incredible 12 months, to new entries like fitness and fashion lover Niamh Cullen – there is some seriously stiff competition.